Made with Turkish Cotton, 700 GSM. Very pleased with the excellent quality. 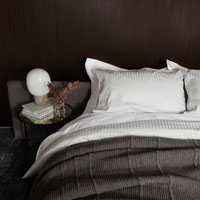 Lovely, soft and luxurious towels. Beautiful rich warm colours and excellent quality. Good quality but not particularly keen on the shaped edges. Excellent quality, very luxurious, beautifully finished. Thick and velvety. Excellent quality, very luxurious, beautifully finished. All the towels are lovely and soft and i is a joy to use them. I only hope we can wash them and they will stay in a similar condition, unlike other types and makes of towels. Love this hand towel and the edging adds a little style. Items are only 30x28 cms opposed to the measurements 30x30 cms mentioned in the webshop. The face cloths are not square and therefore do not match my previously ordered batch. very very good,be warned the bath sheets are extra large and very heavy.the quality of the product is outstanding. Best towels ever. Thank you. you have to pay for luxury. Lovely quality product. Would highly recommend. I washed the towels before use but when I used it for the first time, I had a lot of fluff sticking to my skin. Until I wash and use again, I won't know whether this is just a one off. The absorbency is great! 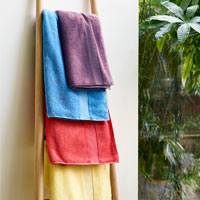 Lovely soft, good quality towels. Very happy with the washcloths. Very pleased with these towels but my only criticism is that the two hand towels I ordered were not the same size and when I checked the smaller one was actually the size of the Guest Towel! 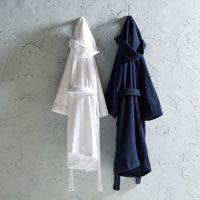 Fantastic luxury towels - what could be better?